Alyssa and Andrea: our children, our most prized property. My combining their names, we tried to express the dream we have always had: on the Island of Ischia, our land, a real paradise for tourists and for those who look for high-quality hospitality, all within less than one nautical mile and totally out of the chaos. 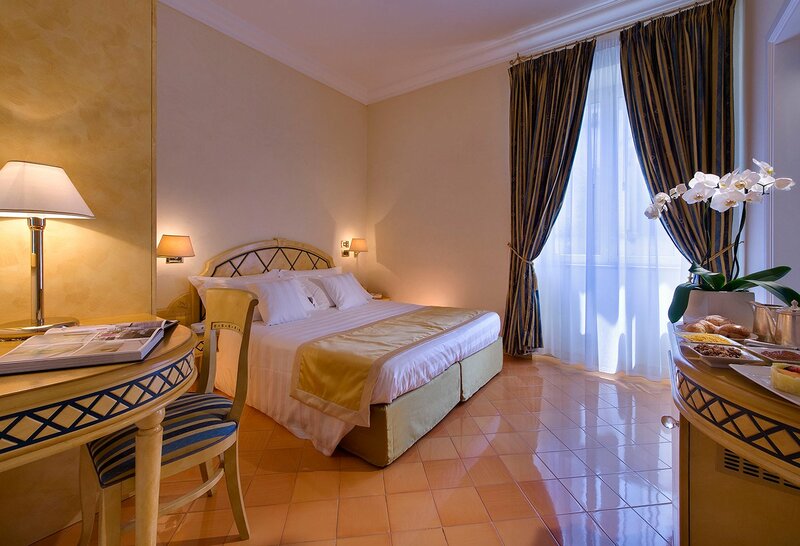 Three facilities, unique and different from each other, connected by sea and endowed with views of rare beauty, which make up an oasis where you can find excellence in all respects, among hotels, restaurants, spas and beach resorts, in which feeling a protagonist is normal. Just like the Ischian sea, both beautiful and generous, the absolute master of our locations which it gently touches, punctuating each moment with the noise of the waves breaking on the shore. Whatever your choice is, small details will make a difference. But one thing is for sure: here, quality is not just a matter of “stars”: it is our absolute priority, in anything we do! 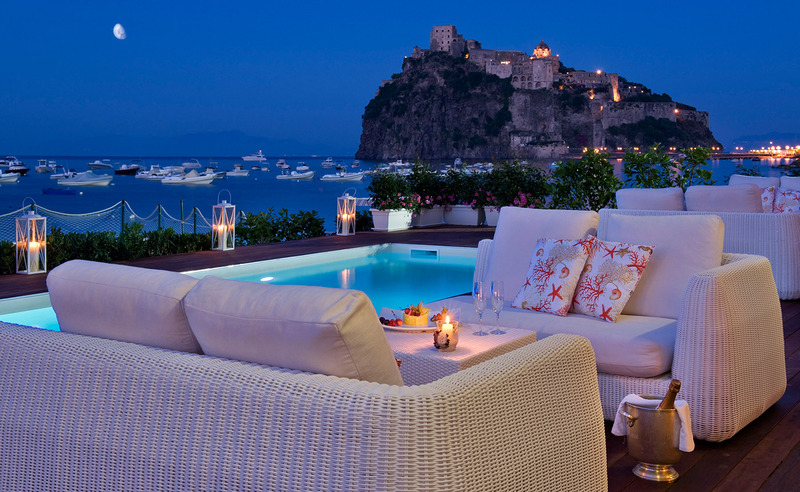 This is Alysandy: discover “friendly luxury” with us, on the Island of Ischia!